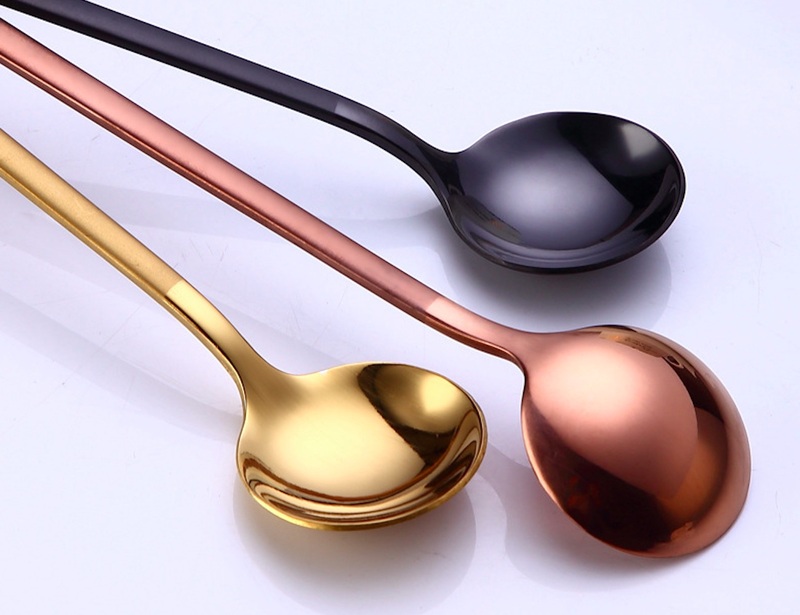 Spice up your after meal treat with the Two-Tone Minimalist Metallic Dessert Spoon. 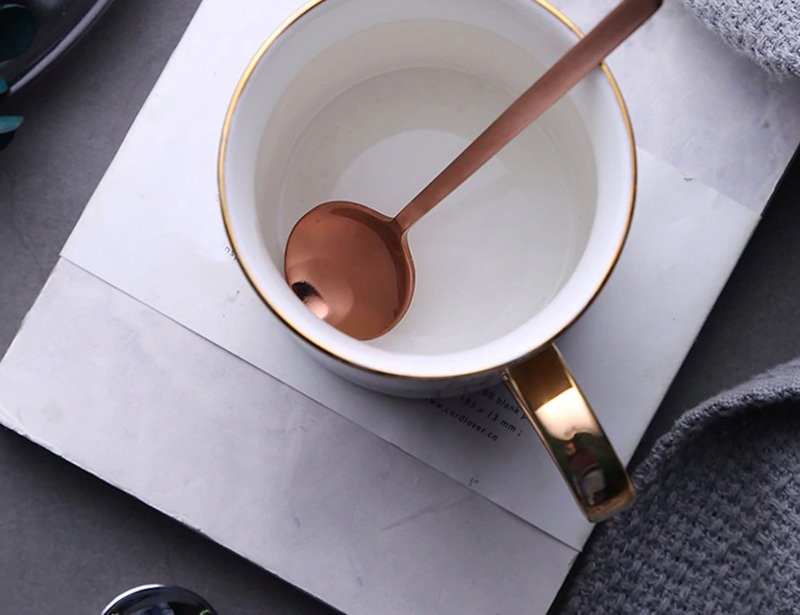 Complete with a two-tone design, this beautiful spoon is a simple way to add some style to your table. 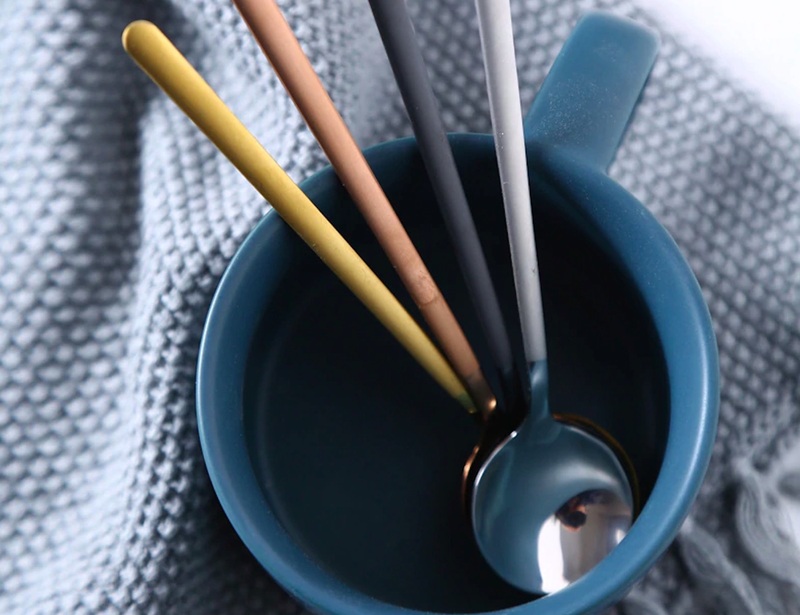 The handle of the spoon has a matte finish which also provides a bit of extra texture for dexterity. 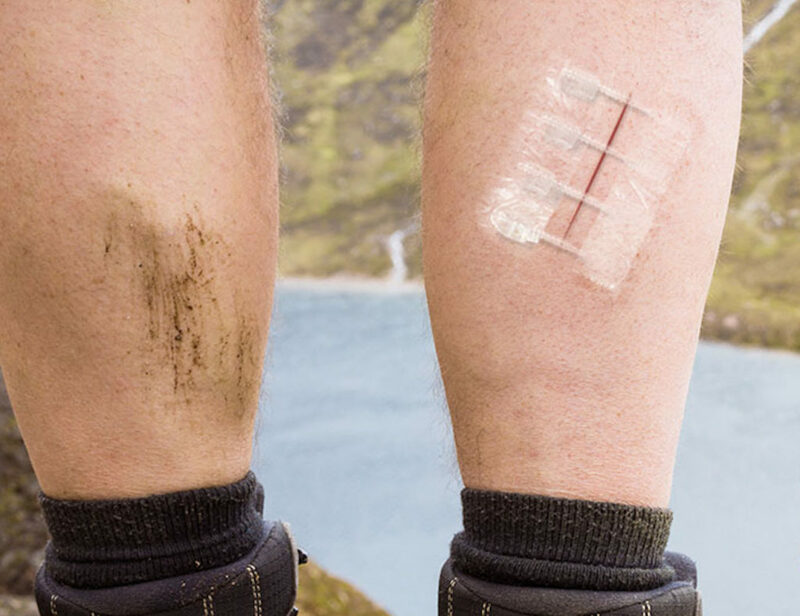 Contrasting with this is an ultra-smooth and reflective end. 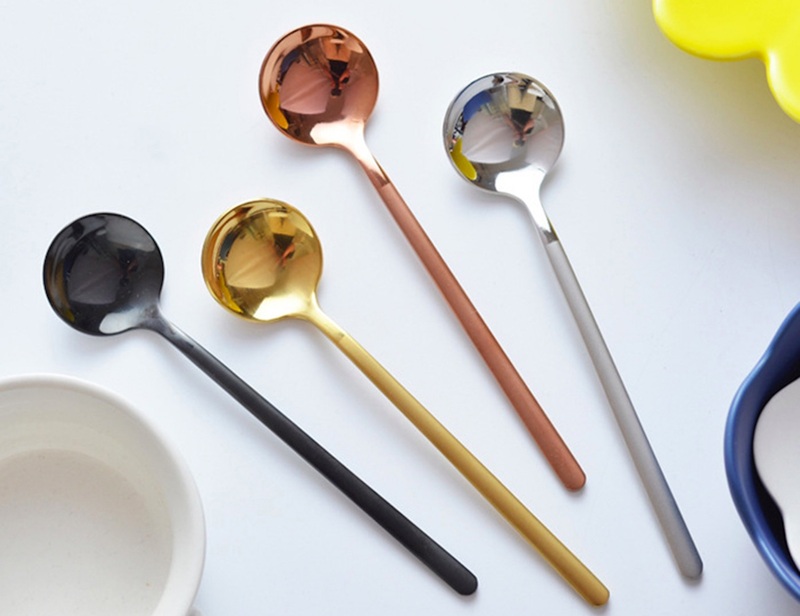 The Two-Tone spoon is perfect for your dessert but also works for stirring in your mixers into your coffee and tea. 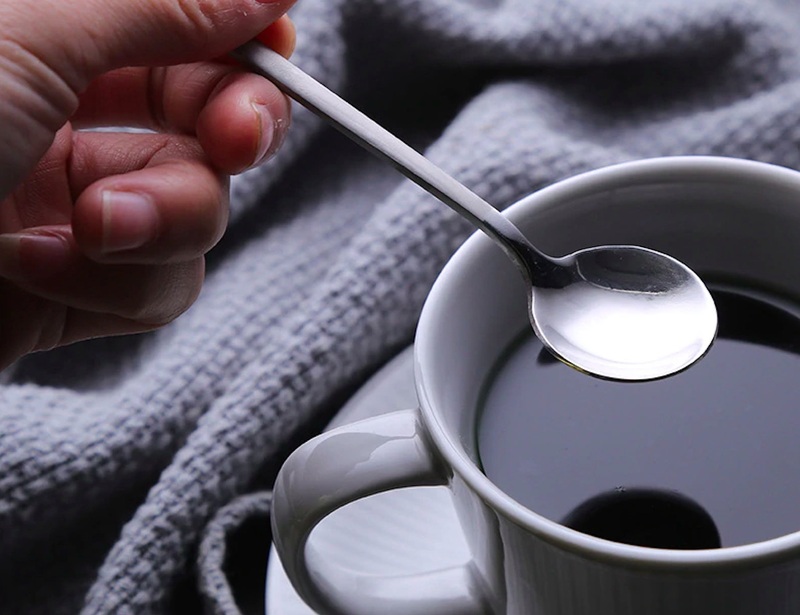 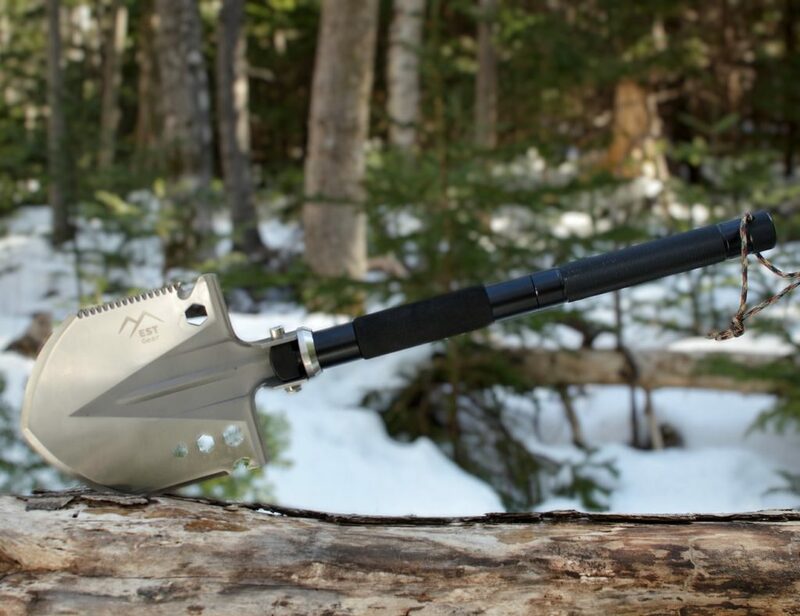 At 13cm in length, it won’t fall into your mug. 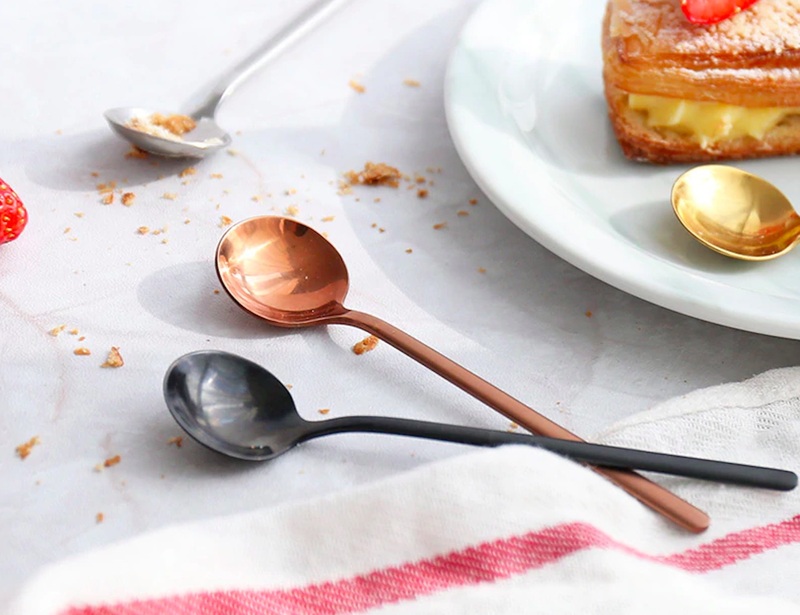 Featuring a durable metal, the Two-Tone spoon can hold up to any dessert you throw its way. 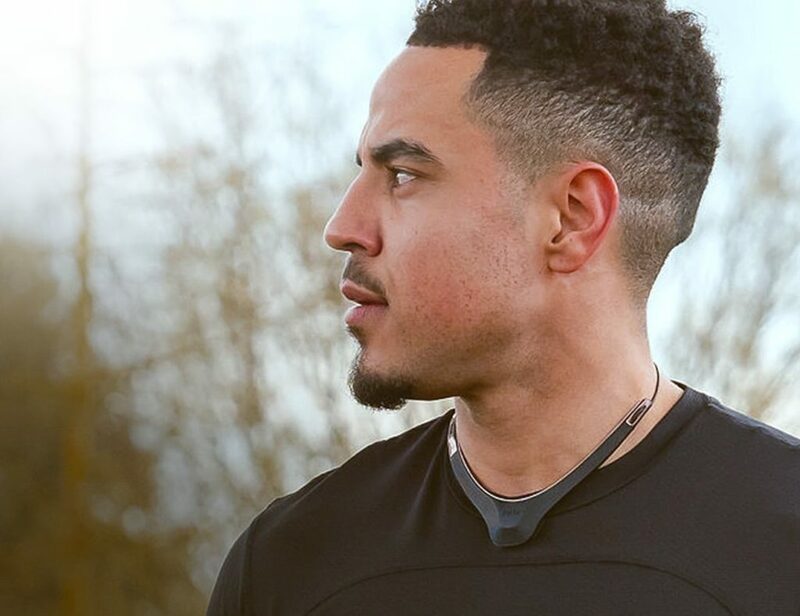 It comes in your choice of rose gold, gold, silver, and black. 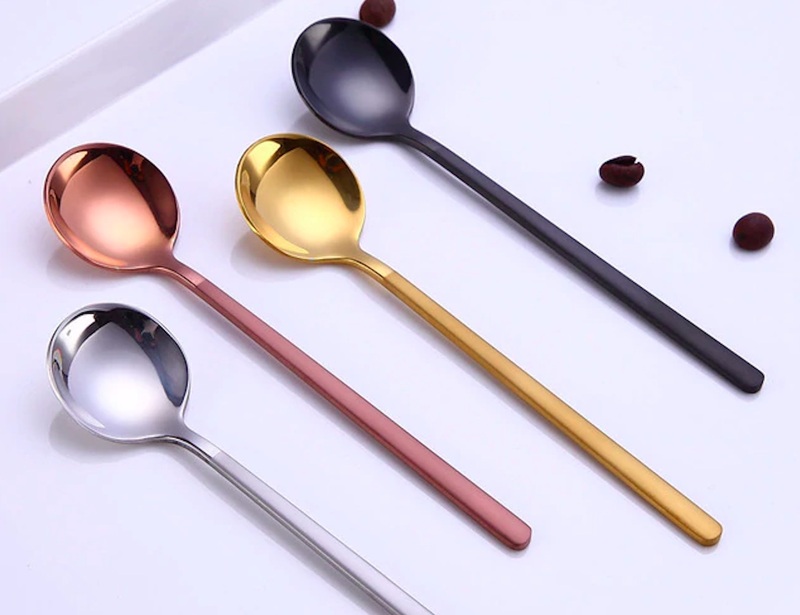 Thanks to the two-tone design, each one is equally striking and modern, making the spoon a welcomed addition to your table.